YOU DID IT! You have located the ultimate “lifestyle enhancement” product for your Vegas backyard! Swim Spa ownership is now widely accepted to be your best alternative to the high-maintenance, hi-cost, inefficiency and seasonal use limitations of the traditional swimming pool. 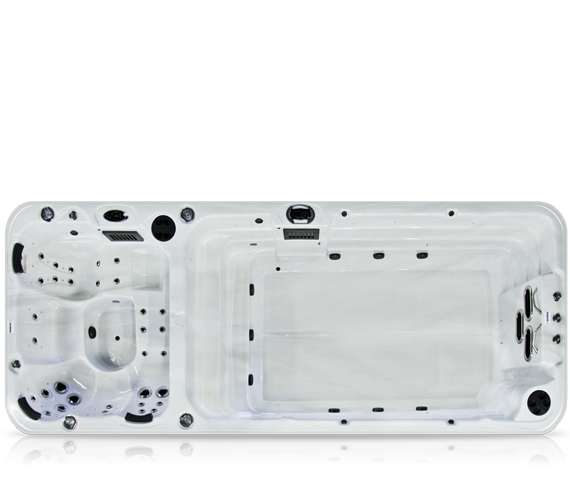 Swim Spas are dependable and efficient. Adjustable for hot water “winter-heat” or cool water “summer-retreat”. 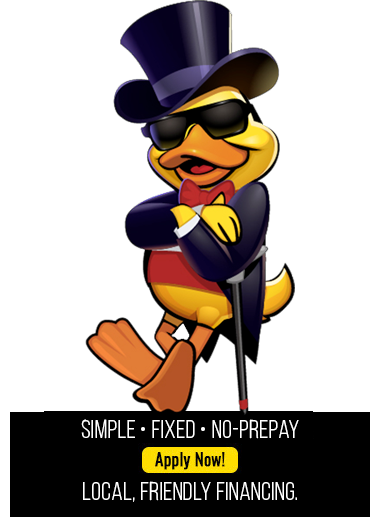 They are considered to be the best recreational & therapeutic “Value” for your money. 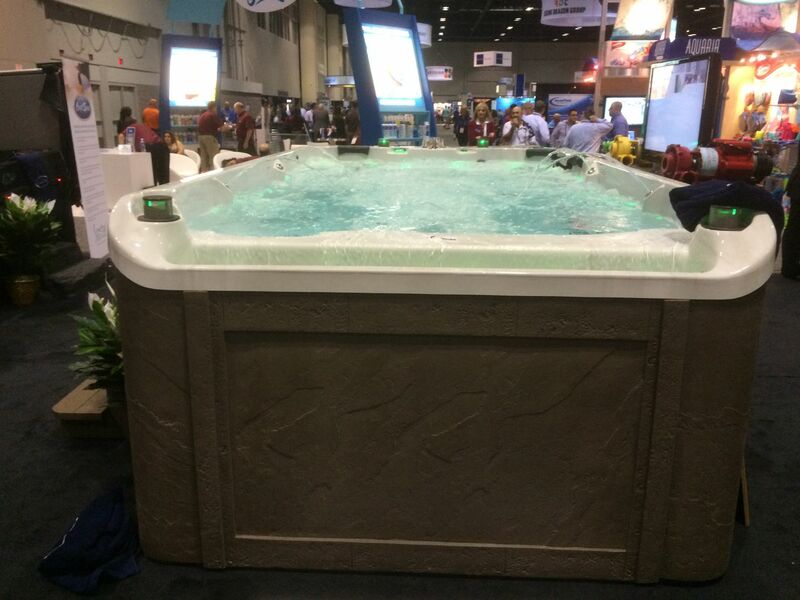 Swim Spas have been the only growth category in the whole pool & spa industry for the past 15 years! Hydrotherapy, aquatic-fitness, romance, communication, and equity enhancement are just a few of the benefits of owning your own swimmer. Once our staff delivers your new or pre-owned swim spa, every member of your family will benefit. It’s fun and it enhances your home life and immediately becomes the main feature in your Backyard Great-Room. 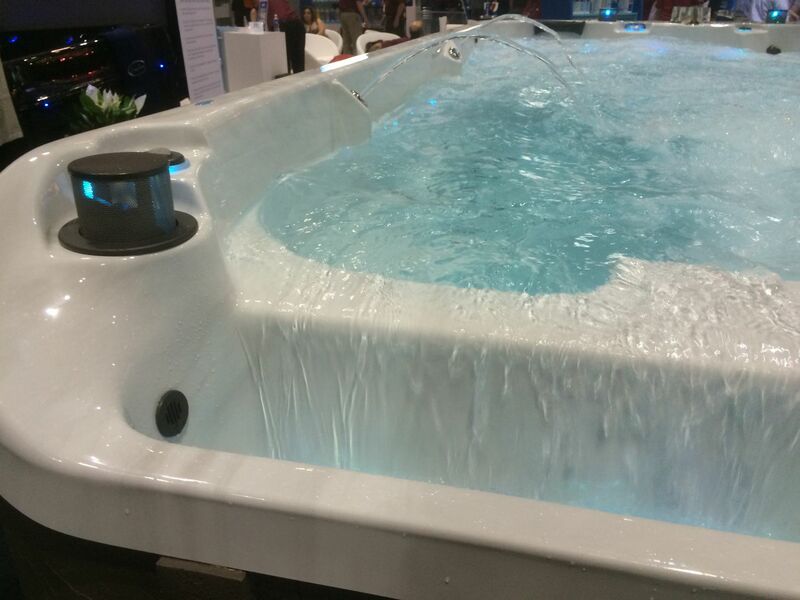 For more information, or to receive a professional presentation on safety, efficiency, construction and exclusive features available in the Hot Tub industry today, stop by our showroom at 129 N. Gibson Rd., Henderson, NV 89014. Contact us at [email protected] or call our showroom at 702-450-7727. Swim Spas show unsightly debris & dirt in the floor area. This is problematic for most owners intent on visual clarity. There is not a single manufacturer in the Swim Spa industry that provides in floor filtration or cleaning. Skim filters at the water line are called upon to provide all filtration. Unfortunately, the distance that heavy solids must travel up, over and into this system renders it useless. 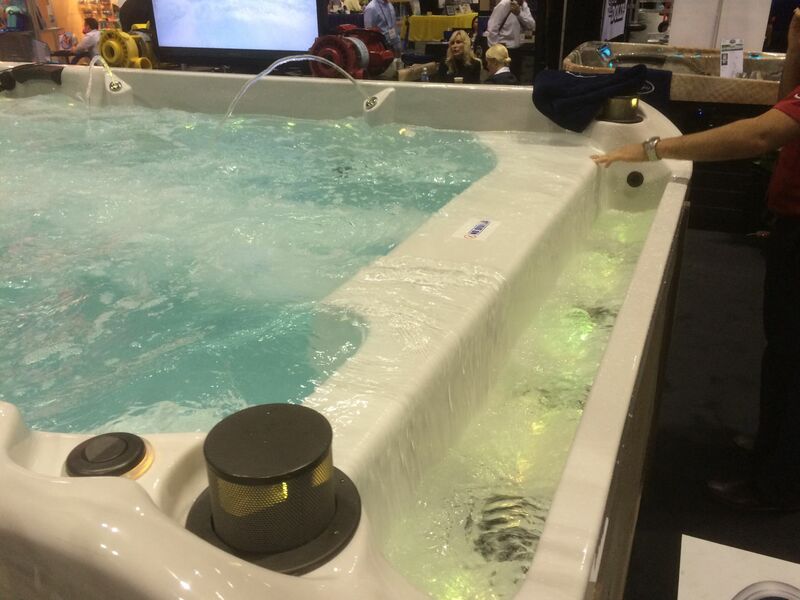 The result is excessive debris in the floor of 99% of all Swim Spas on the market. This problem dissatisfies most Swim Spa owners. Coast Spas have perfectly clean & clear floor areas! We offer our patented in floor “Cyclonic Filtration”. This Exclusive Feature forces the complete Spa water capacity through our filter 26 times per day! The result is the cleanest Spa on the market. We guarantee zero debris on the Surface or on The Floor of your Swim Spa. 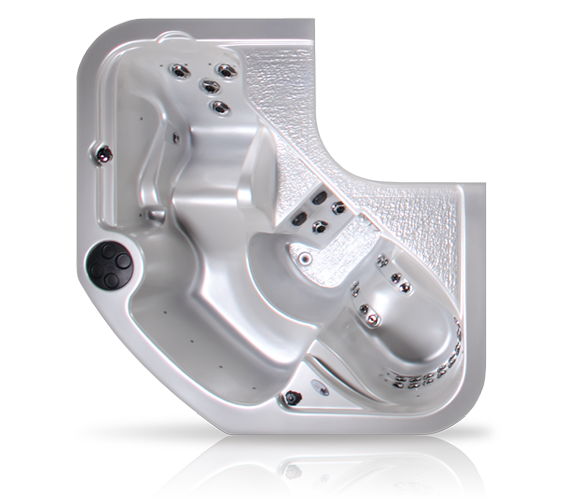 Most Swim Spas are sold as complete aquatic fitness systems. The problem is most manufacturers tend to install only one or two pumps on these units. As a result they offer inferior water flow and fail to provide a consistent swim resistance. Most users report an inability to sustain a consistent workout without overpowering the water flow and coming in contact with the spa shell. We offer Four (4) Maxi-Flow pumps with “Ultra Wide River Jets” to provide superior water flow and resistance. The result is consistent and non-interrupted workouts. It is imperative that this difference is witnessed in person! Covers are large and bulky. They seem to always be in the way. They are however, absolutely imperative to spa cleanliness and efficiency. They seem to always be in the way. As a result, most retailers do not speak of or introduce the cover into the spa presentation. They simply offer it as free with the purchase. If as if not talking about the cover makes the problems go away. the problem is, “My Wife and family cant gain access and exercise individually when they want to”. 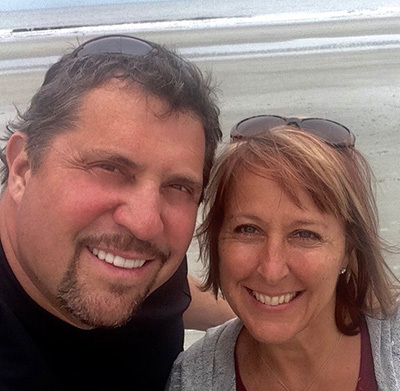 Knowing that the negative issues around covering the Spa exist, we have incorporated 5″ commercial grade two-part covers, and supply two Free hydraulic cover lifters, with all Swim Spas sales. This allows easy access. What is the value of a Swim Spa when you cant gain access individually when you want to? Most Swimmers are built to a “3-Year Disposable” construction standard. At an average height of 48″, most offer little or no support over time to protect against failure. The shell thickness, frame support, and cabinetry must somehow contain 1,700 gallons (15,000lbs) of free standing live water! Often problems like cracks in the acrylic shell corners, bowed side uprights, and sagging frames are the result. The light-duty vinyl cabinetry invariably succumbs to the heat and pressure as well. A Swim Spa must be built with long term considerations in mind. 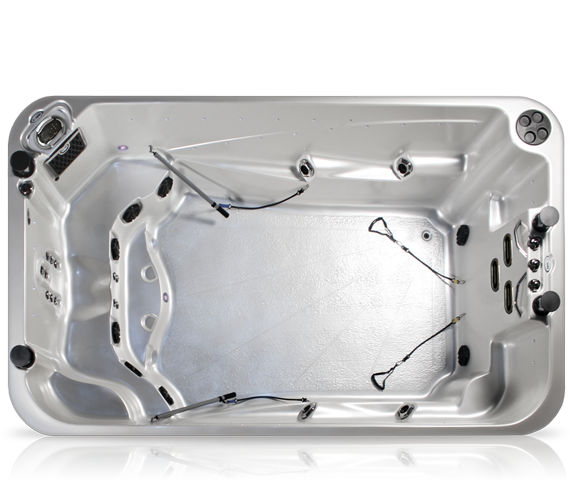 Coast Spas Swim Spas are 52″ tall and offer a “3-Part” exclusive solution. First, we incorporate 2″x4″ pressure-treated frame timber to supply superior support. Next, we incorporate our exclusive “Slate-Side” cabinetry which matches the southwest flare and incorporates long lasting dependability. We use only Owens-Corning brand fiberglass in our Shell and Cabinetry. “Slate-Side” looks awesome and lasts a lifetime. Lastly, we incorporate 8 layers of hand-laid fiberglass behind our acrylic shell and back it with a a lifetime warranty. 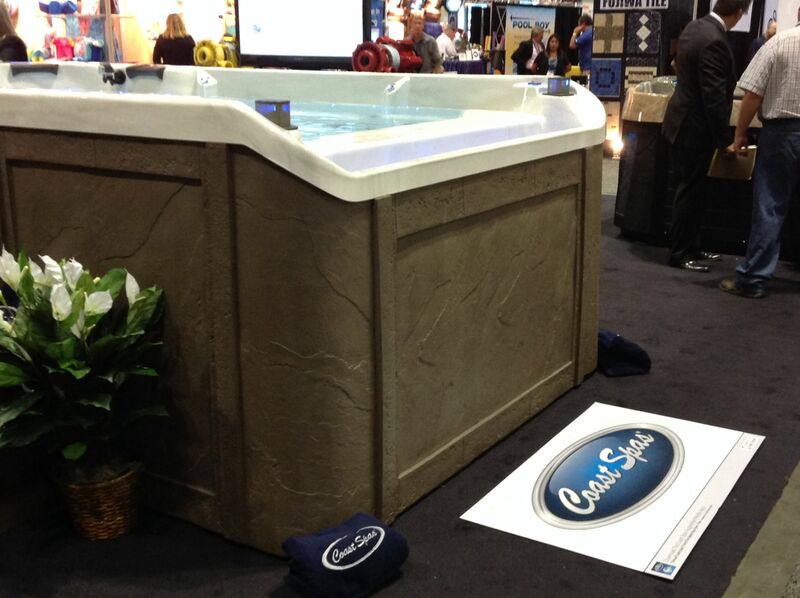 Coast Spas are trademarked the “World’s Best Built Spas” for a reason. Your Road to Better Health, Starts Here. 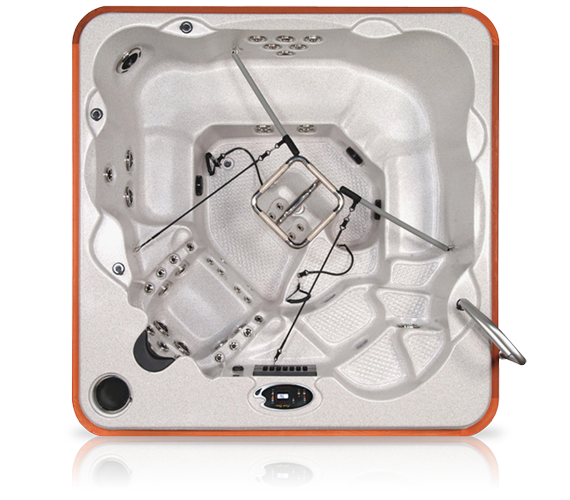 The Wellness Series is a line of premium Swim Spas and Hot Tubs build to the highest quality standards in Coast Spas Hot Tubs ISO 9001:2008 Certified Manufacturing Facility in Canada. Available all over the world, our line of swim spas and hot tubs provide all that you need to get on the road to good health. A deep soak will relieve and lessen the symptoms of arthritis, sleep disorders and Type 2 Diabetes. A challenging low impact workout followed by a full body deep tissue massage will get your blood flowing and leave you feeling refreshed and rejuvenated. In our Wellness II Spa you have the additional benefit of taking a swim against powerful River Jets, vaulting your routine to new heights. The Wellness Series includes our Wellness I spa that was co-developed with the Consumer Advisory Board of the Arthritis Research Center of Canada and our Swim Spas that provides a genuine swimming experience. With the most powerful pumps in the industry the Wellness Series is guaranteed to test the stamina and fitness of all water lovers. Our Wellness III hot tub soothes and massages away your aches and pains after your workout and is independently controlled so you can keep the water hot and ready for your soak.